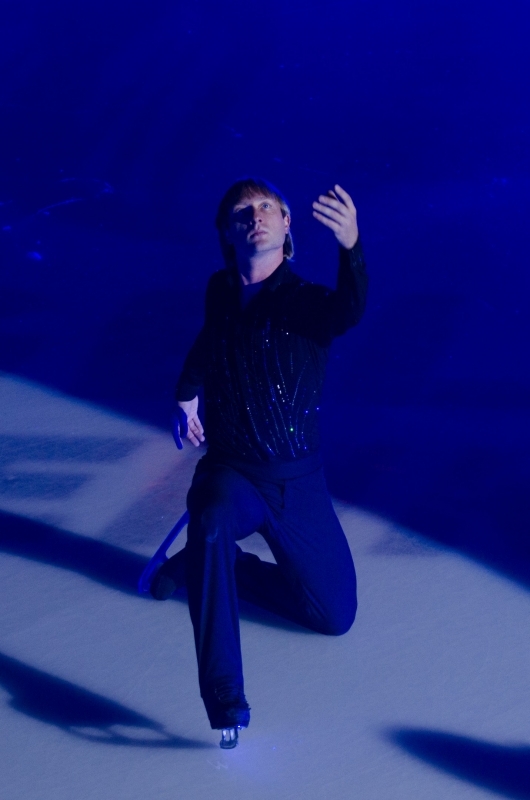 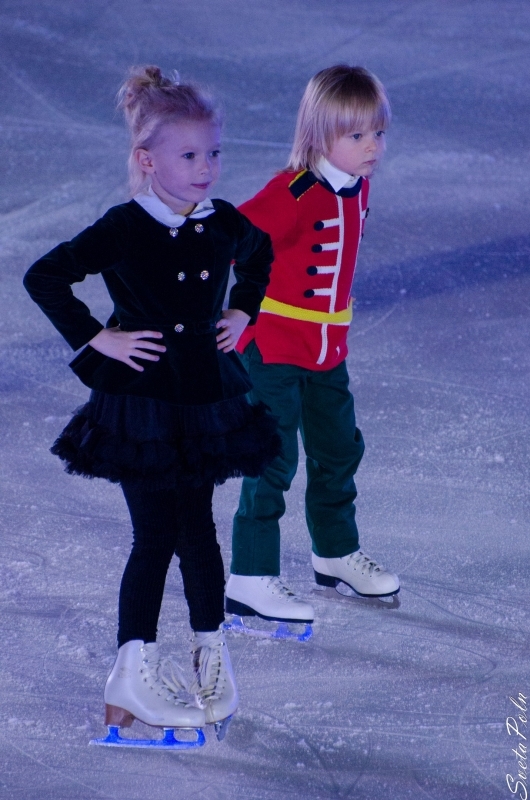 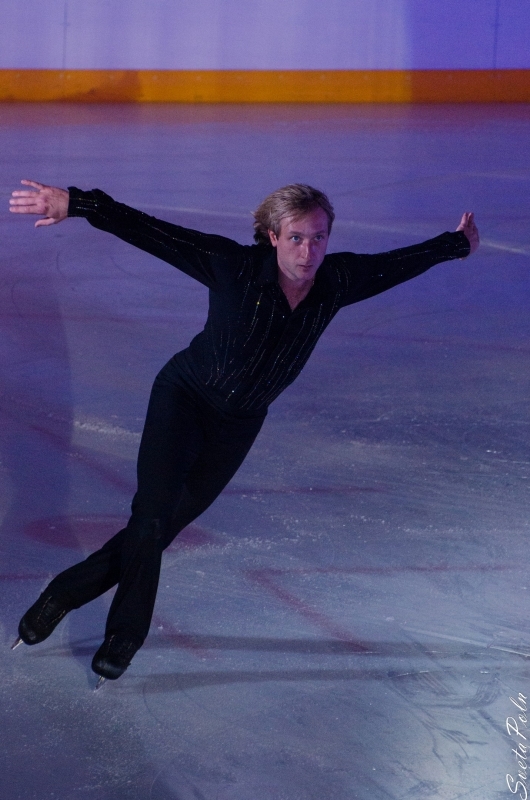 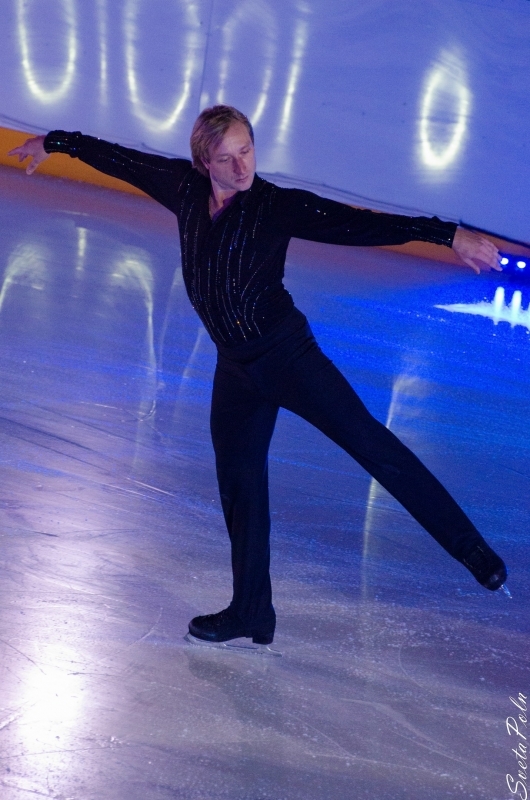 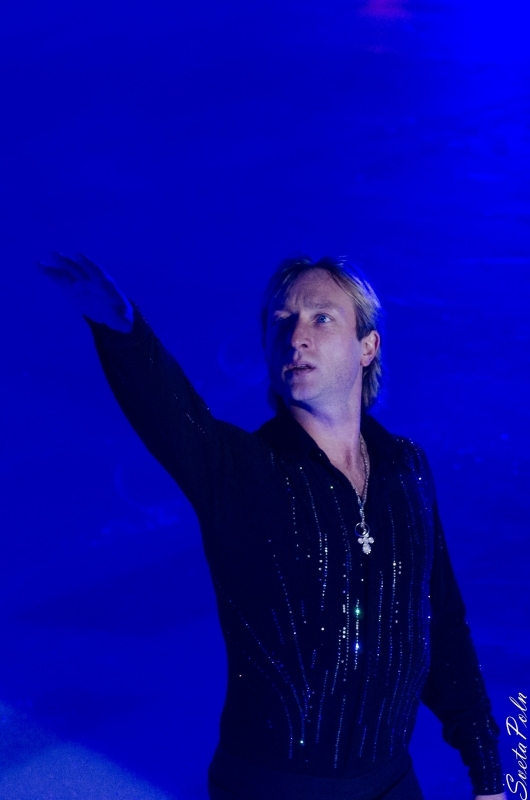 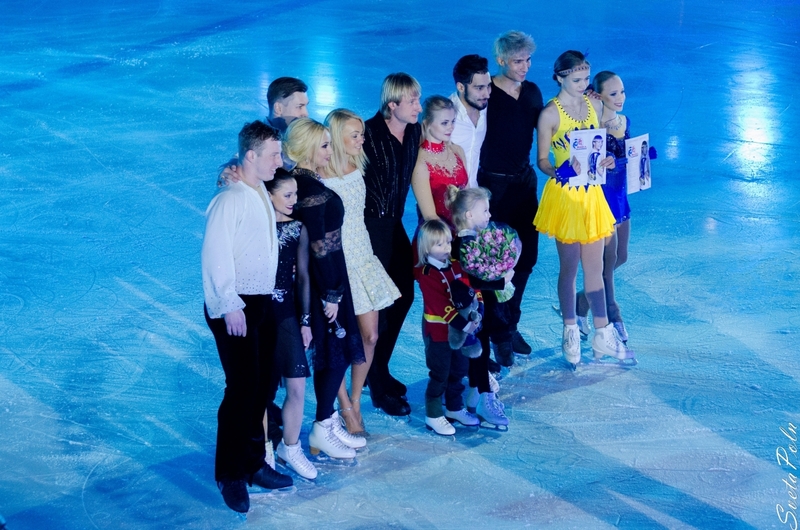 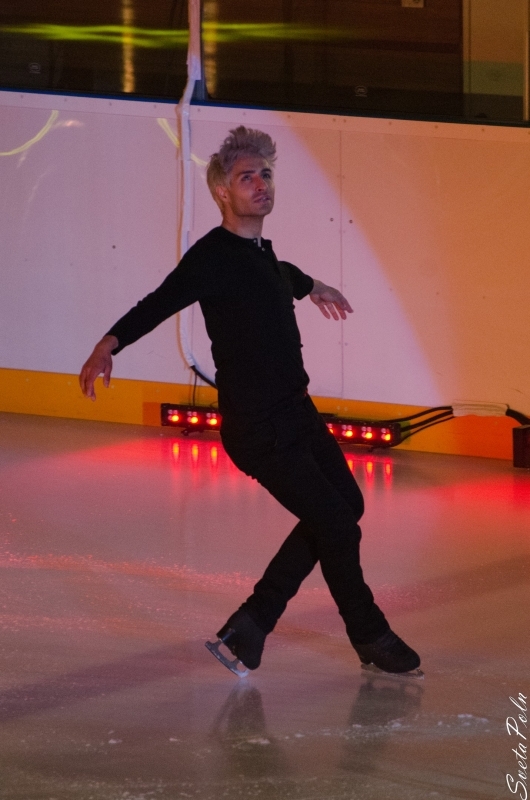 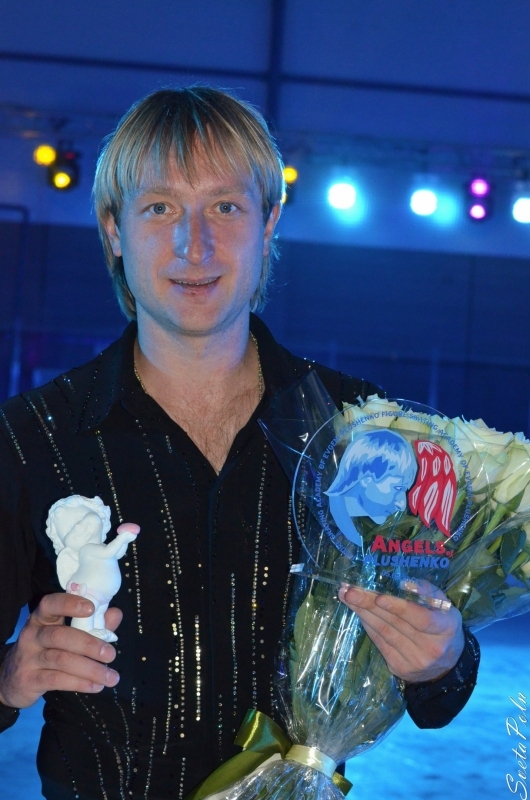 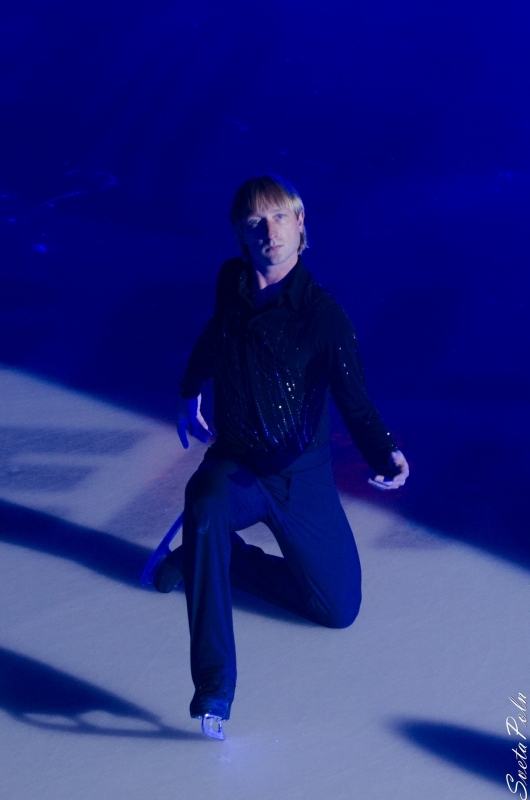 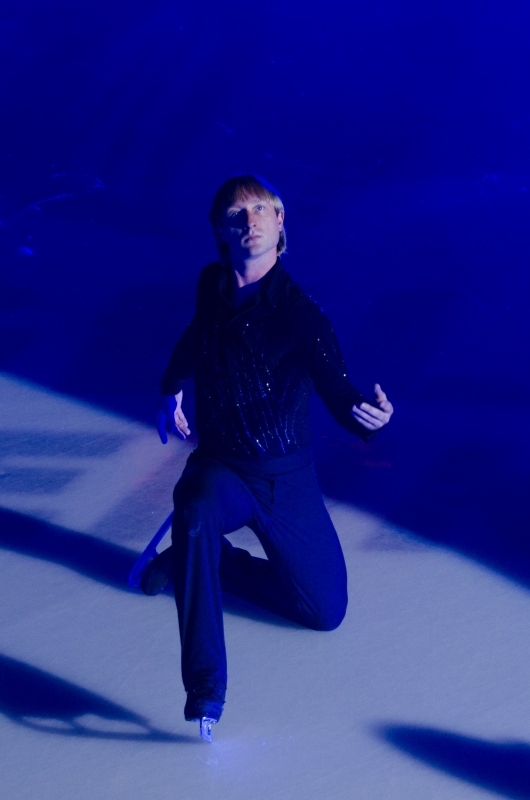 Evgeni Plushenko - Official Site - News - Evgeni Plushenko is the best Russian Athlete of the 2012 year! 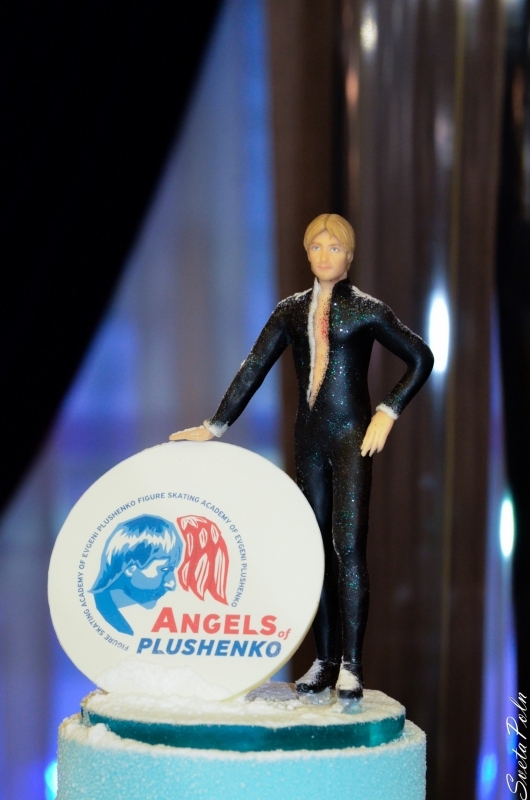 Evgeni Plushenko is the best Russian Athlete of the 2012 year! 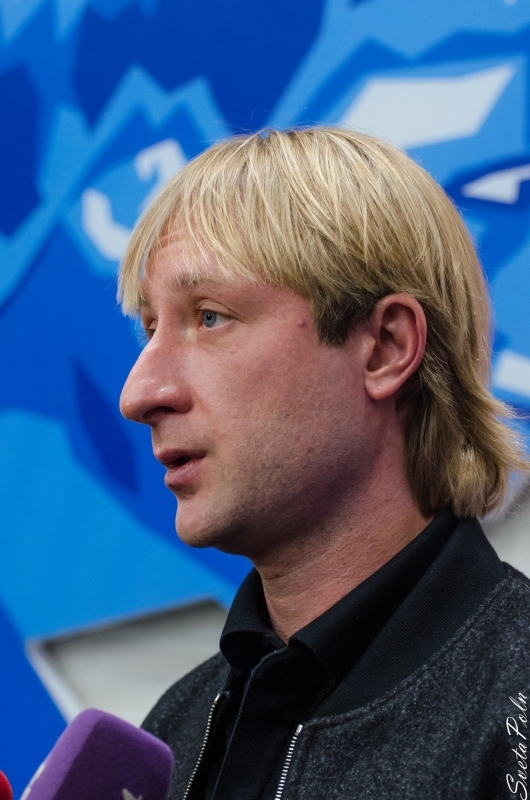 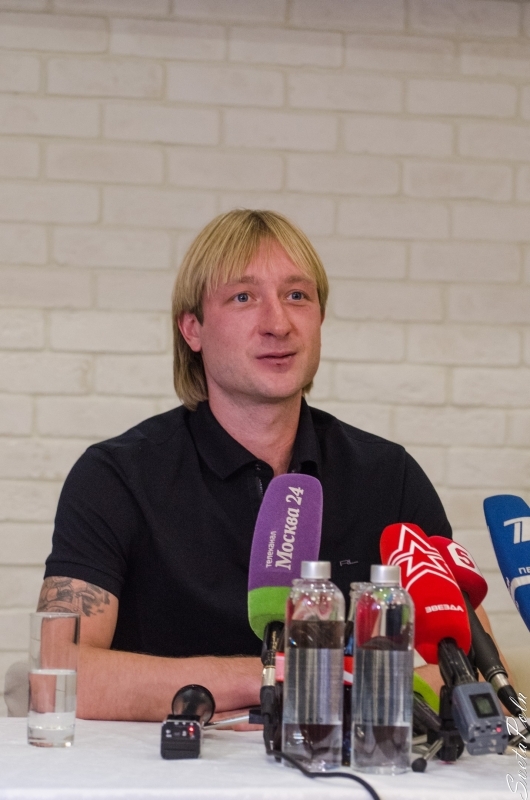 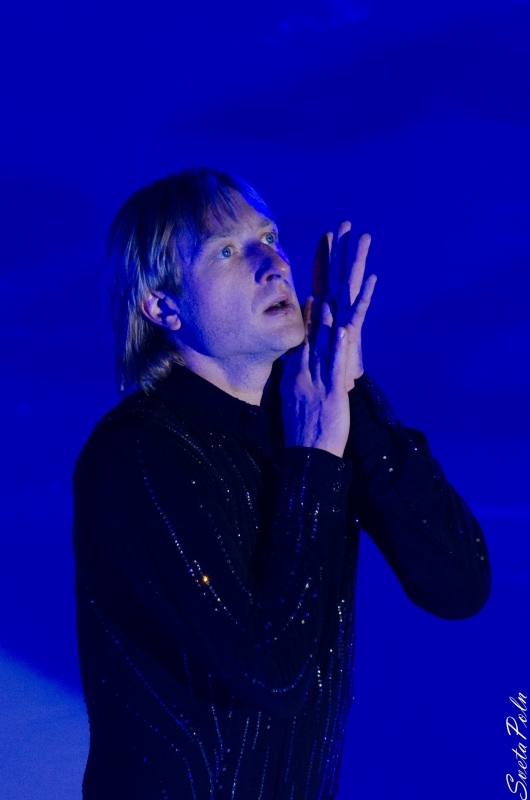 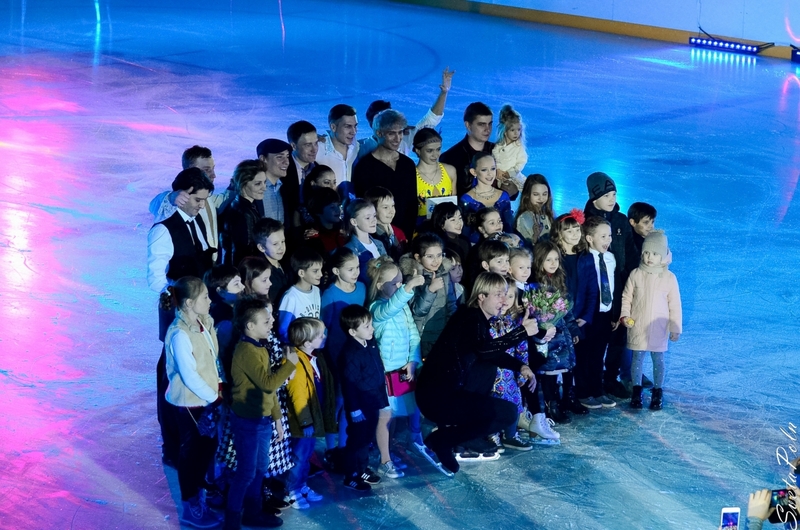 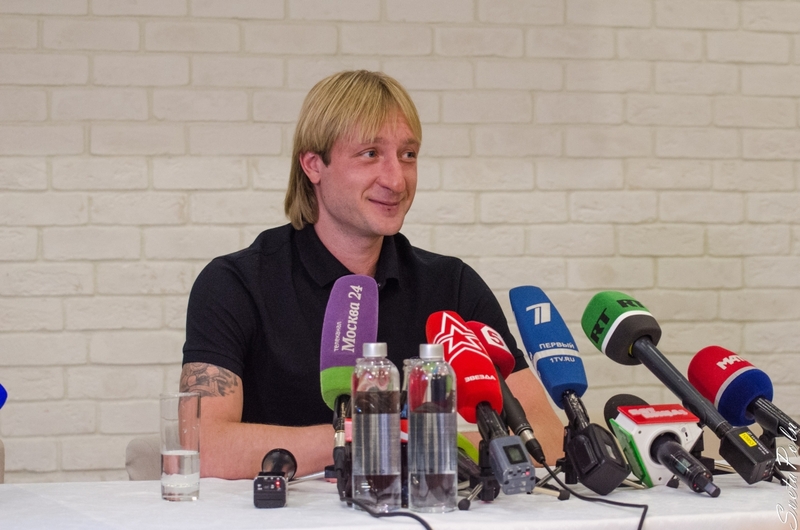 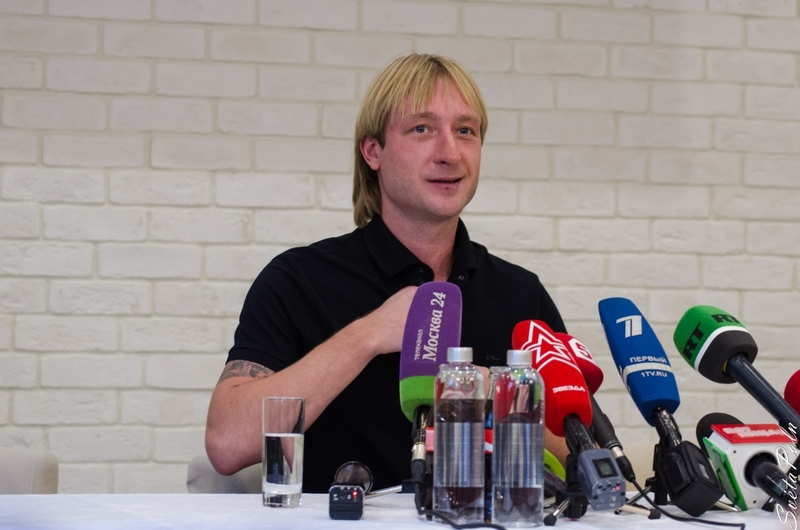 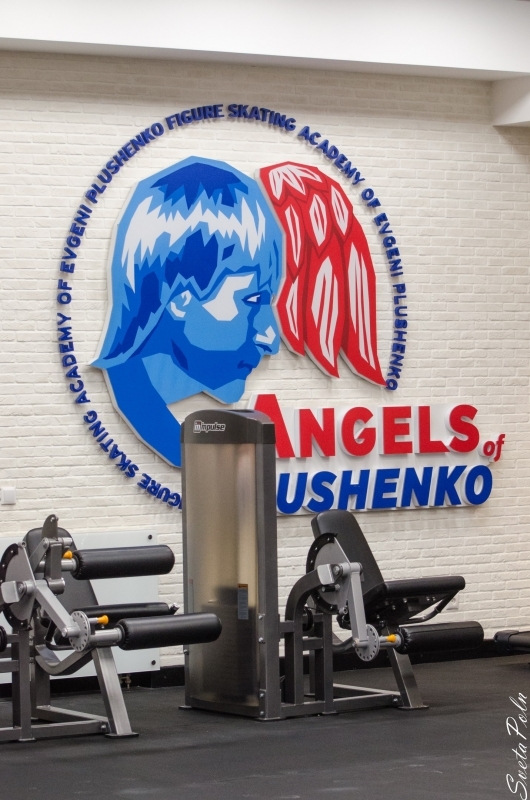 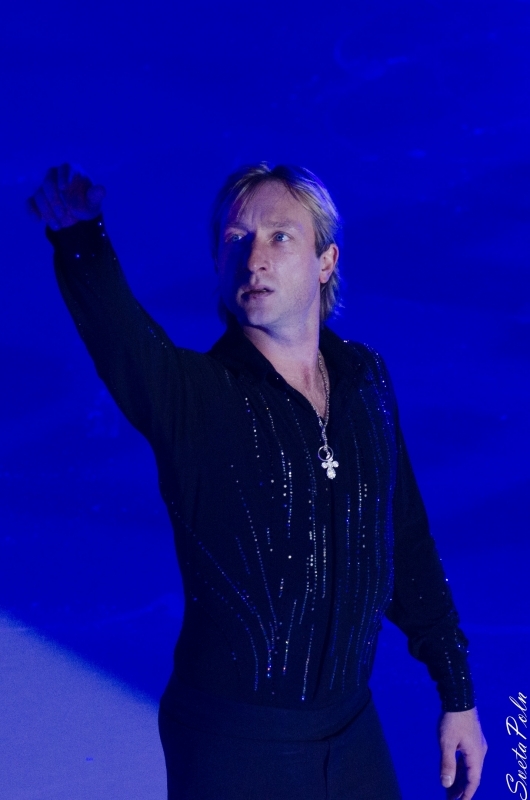 Evgeni Plushenko for the third time is recognized as "Athlete of the year" by the opinion of Russian citizens in the annual Poll of the All-Russian Public Opinion Research Center WCIOM. 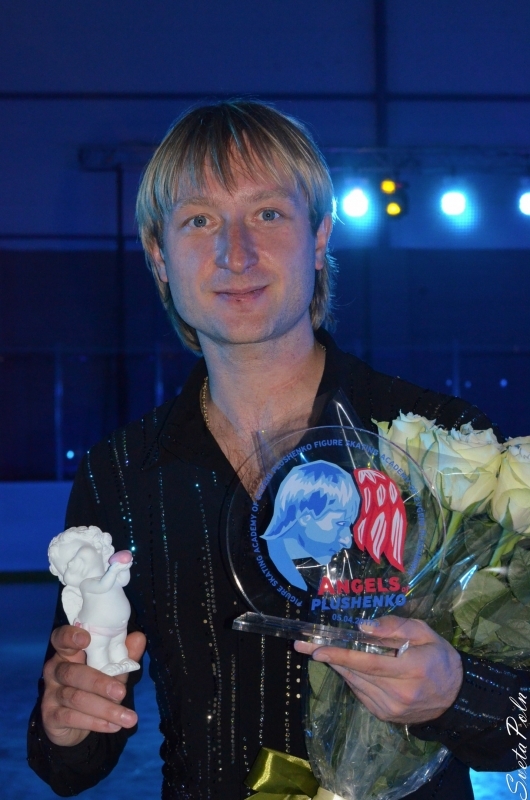 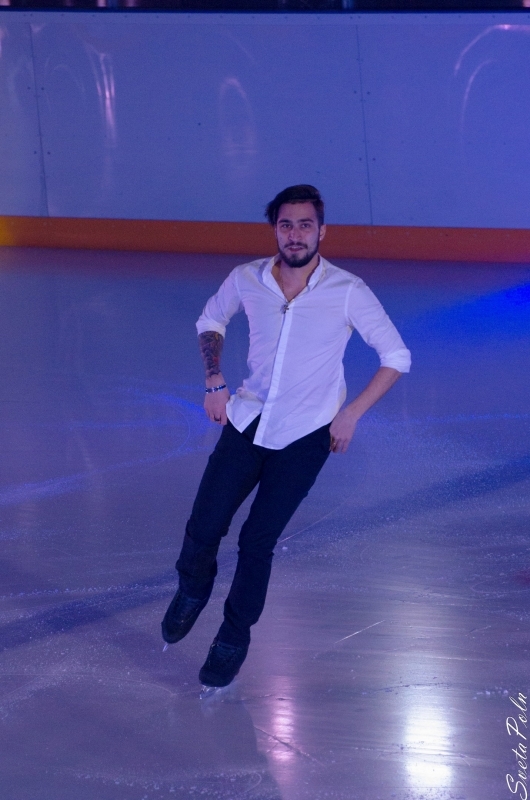 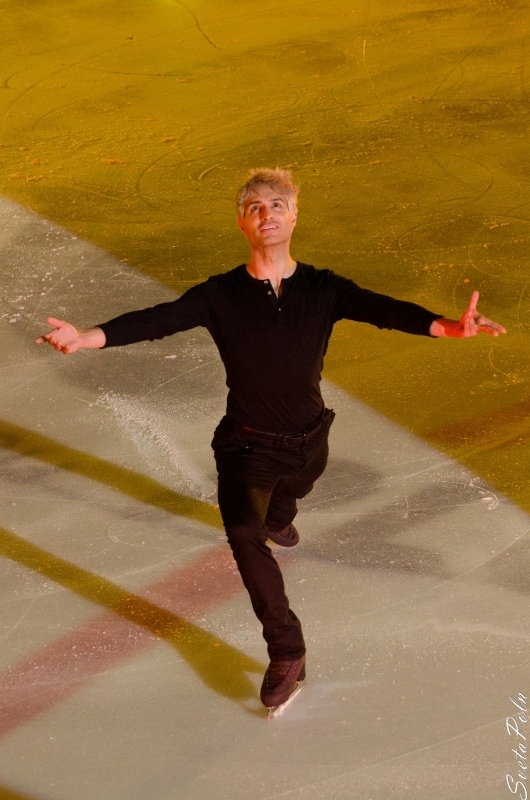 He was first in 2006 and 2007, and for the seventh year in a row he is among the top three athletes in Russia! 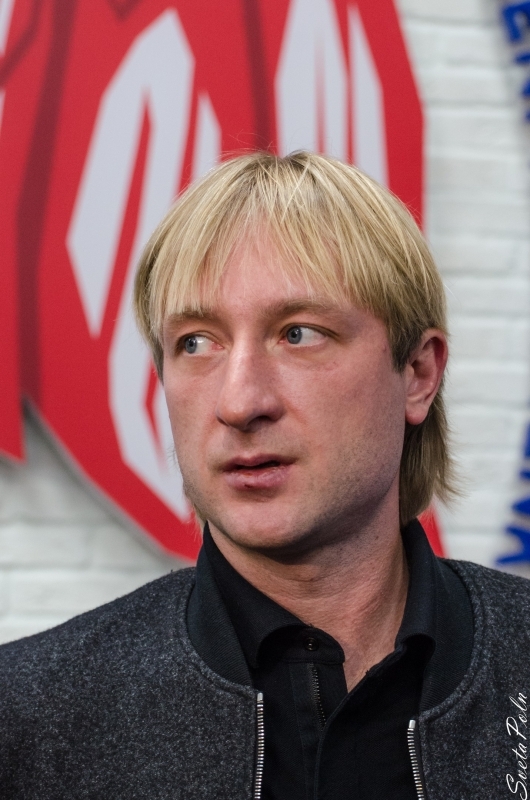 All-Russian Public Opinion Research Center (WCIOM) presents an annual ranking of the Russian elite, that is - people who have the most merit for the reputation of Russia in their fields. 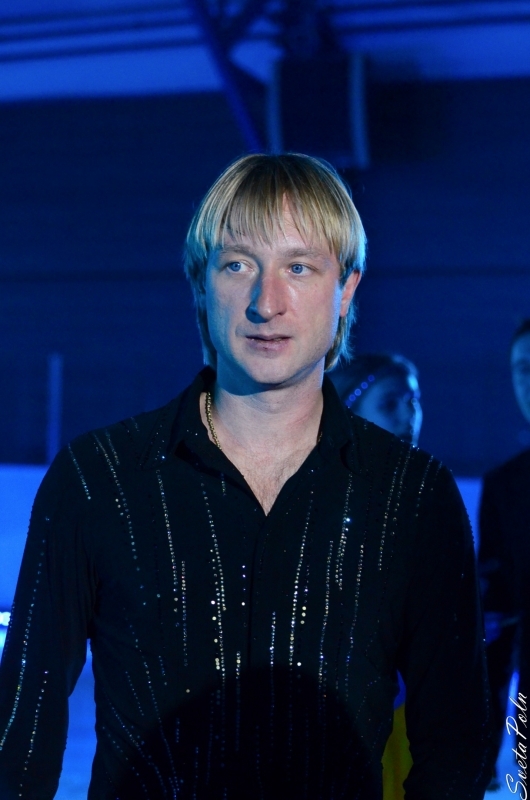 Evgeni is again among Top 10!